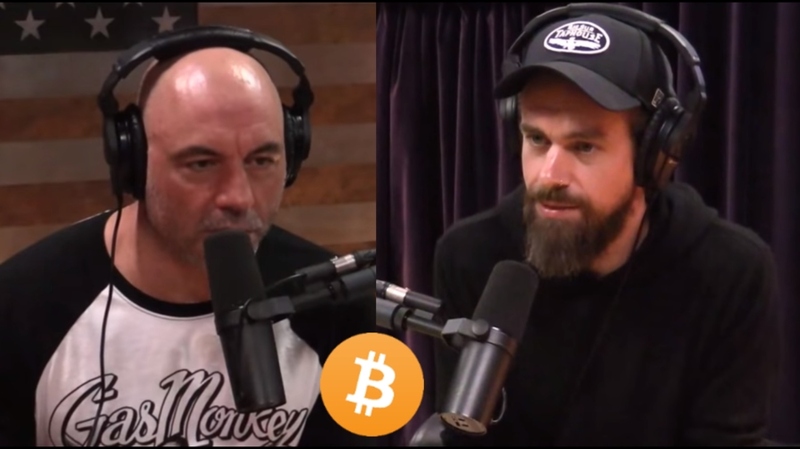 Jack Dorsey, CEO of Twitter and Square talked about Bitcoin on Joe Rogan’s Podcast on Friday. The Joe Rogan Experience is one of the most popular podcasts in the world with over 4.4 Million followers on Youtube. 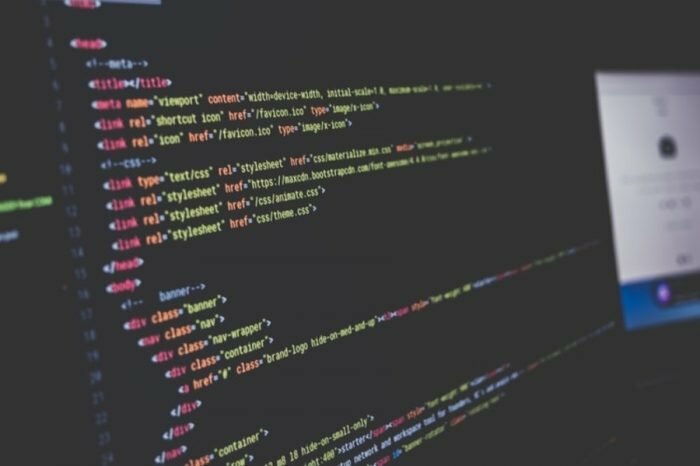 Among the many topics discussed in the podcast episode, the gentlemen also discussed Bitcoin and Blockchain. The topic came up when Joe asked Jack about Square’s general purpose payments application – Cash App which has amassed over 34 Million downloads to become one of the most popular finance apps right next to PayPal and Venmo. Cash App enabled Bitcoin as a payment option last year and has seen tremendous growth. 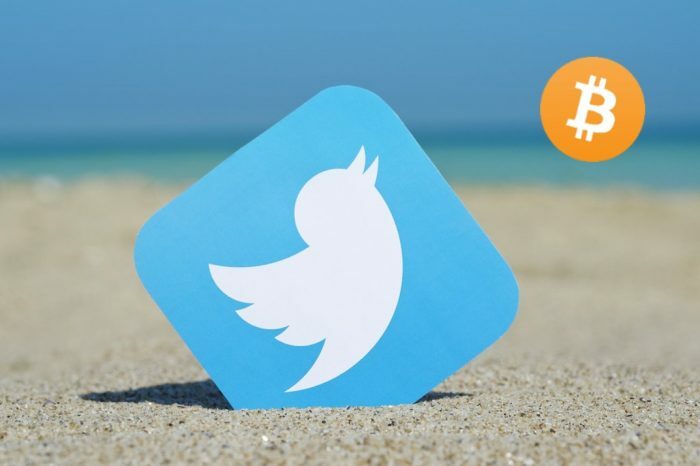 The 44-year-old Twitter founder believes that there will be a native currency for the internet. He says that it will most likely be Bitcoin given its history and resilience over the last 10 years. Jack also claimed that Square was the first publicly traded company to offer a Bitcoin service and talk to the SEC about what it means. 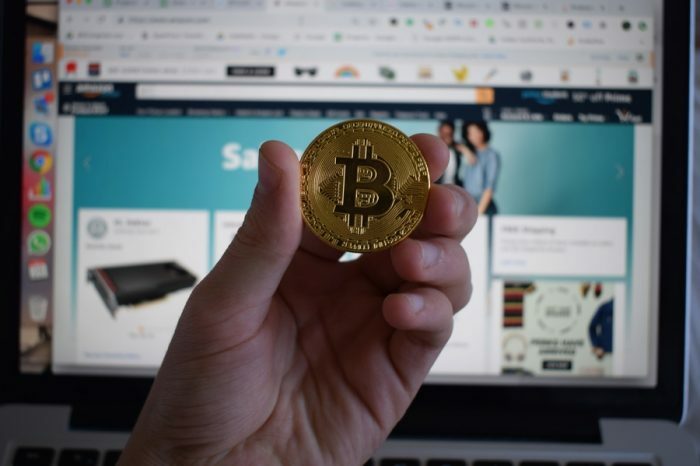 The company has also gone on lengths to educate people about Bitcoin, it even enforced constraints on users from using Credit cards or day trade on the platform to encourage better use of the technology. Although Bitcoin was created to be a currency for the internet, Jack admits that users are viewing it more like an asset similar to gold. He then goes on to say that people should be willing to ask the question of how this technology shifts the values and where it goes from there. He says that if people do not examine new emerging technologies they will become irrelevant as technology marches on.